» Podcast » AV 018 – Beat The Bug! 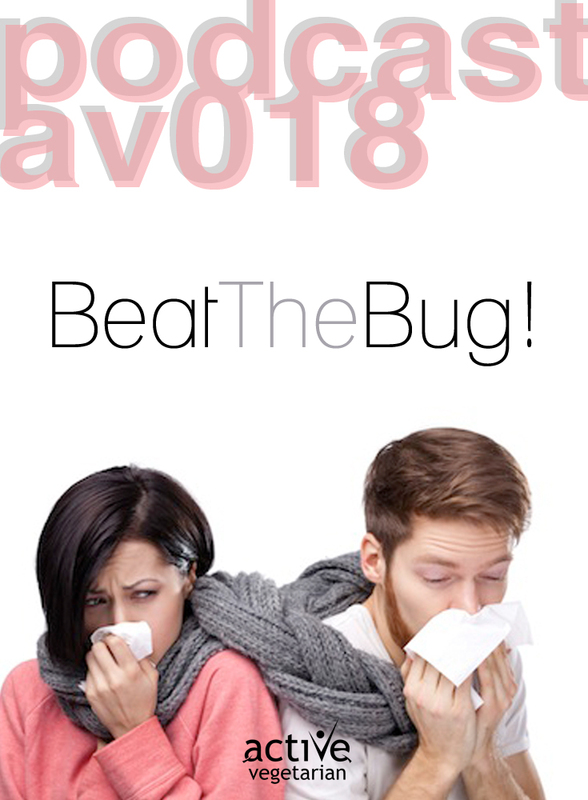 AV 018 – Beat The Bug! 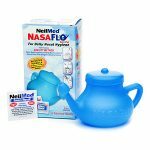 How to prevent and treat a cold or flu this season. In this episode, Zuzana and Nik give you advice on how to avoid and treat a cold or flu. During the episode they discuss a few home remedies that will help speed up the recovery process and make you feel better, see below for recipes. 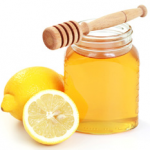 Sore Throat – fill a glass with 1/2 cup of warm water, mix in 1 tsp salt and gargle away! 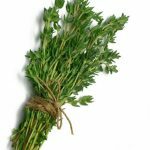 Cough – Add three tablespoons of dried thyme to one pint of boiling water. Let cool, then add one cup of honey. Take one teaspoon every hour as needed. (You can store the mix in the fridge for up to three months). Or simple cut the recipe in half if needed. Congestion – Neti-Pot. You should be able to find at your local pharmacy or big box stores. ie. Walmart, Shoppers Drug Mart, London Drugs, Zellers, Target etc.